Lloret de Mar is a lively resort fairly close to Barcelona on Spain's sunny Costa Brava. It is popular with a wide range of people as it has so much to offer. A choice of beaches, some of sand, others of shingle; a variety of water sports; a golf course; a vast water park; a range of tourist attractions and recreational activities; its wide appeal is obvious. You'll meet all generations enjoying their family holiday. The bars, clubs and discos provide a lively nightlife which also draw young singles to the resort. There is good provision of shops and there is also a weekly market each Tuesday and a craft market on alternate Sundays throughout the summer season. A variety of hotels and apartments provides for all budgets. Standards are high and service is good in this friendly resort. Take a look at the all-inclusive offers as when discounts are applied, they can be surprisingly cheap and make good economic sense especially when travelling with children. Constant snacking can be costly. A large number of restaurants, bars and bistros cater for even the most conservative of palates as they serve everything from traditional Spanish fare to familiar pub grub. Wines and beers are inexpensive. Low cost Lloret de Mar holidays can be enjoyed from Easter until late autumn with temperatures rising to thirty and beyond in the height of the summer season. Several low cost airlines offer direct flights to Barcelona from regional airports. Check to see if there is a service from your own local airport. The resort lies fifty miles from the airport and has a transfer time of a little over an hour. We have some great deals in the exciting resort of Lloret de Mar on Spain's Costa Brava, and they are all at your fingertips. 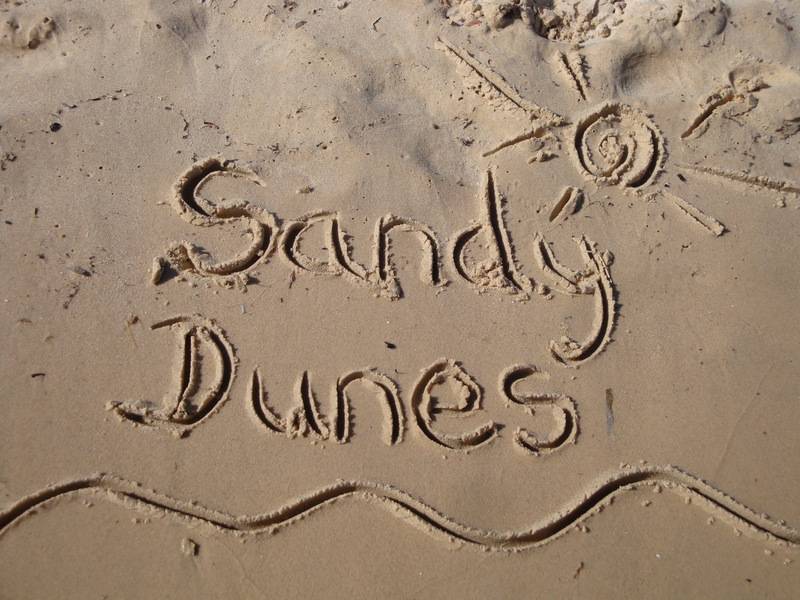 Sandy Dunes holidays is a price comparison site with access to the cheapest offers from almost forty travel companies, including some of the market leaders. Since they are all competing for your booking, you'll find unbelievable bargains and all it takes is one quick search. Simply enter your point of departure, your dates and destination and within a matter of seconds, we'll show you the Lloret de Mar holiday that gives the best value for money. Offers change on a daily basis so to avoid disappointment, make that call and secure your booking without delay.